Hitman: Absolution and Blood Money getting a remastered? Hitman 2 is almost here but those still enjoying the classic games in the series may have something else to look forward too. 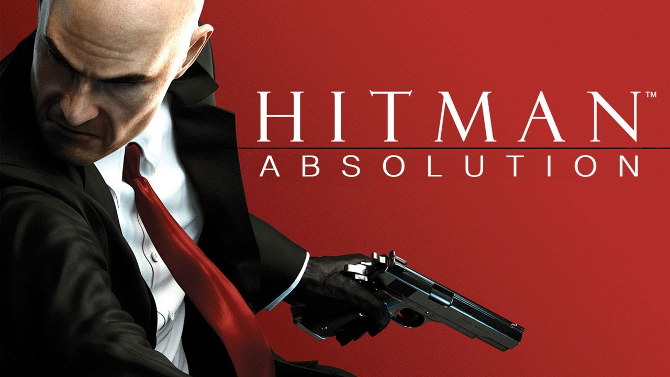 According to PEGI both Hitman: Absolution and Blood Money have been rated. Both games have not been re-released but gamers can play the games on Xbox One through backward compatibility. It's likely that the games could be re-released for the Xbox One and PS4. There's no official announcement but rating leaks generally turn out to be true. Hitman 2 launches this November 13th for PS4, PC, and Xbox One. Hitman 2 has been popular among fans, with a variety of ways to complete missions and unlock new content. With that, IO Interactive is releasing new content this month.